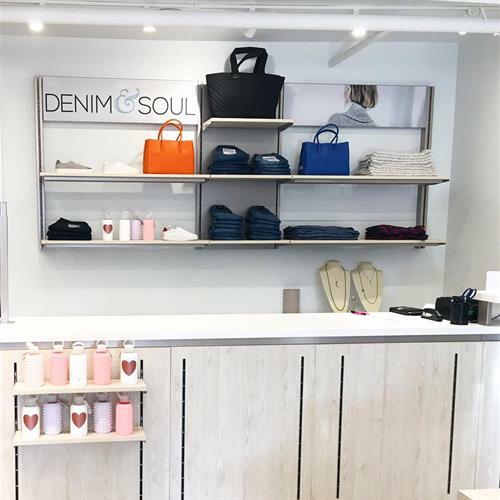 Denim and Soul is a high-end fashion retailer that brings together the hottest trends and the most innovative designers from around the world. 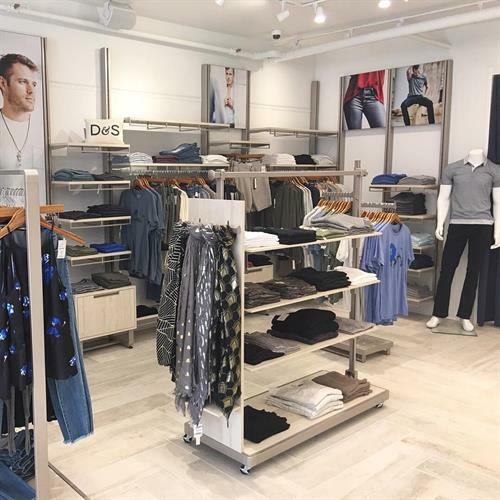 Our stores present the freshest brands of the season to ensure that our clients are the style leaders. We also offer complementary lifestyle pieces that have been hand-picked to match our products for a look that is uniquely modern. 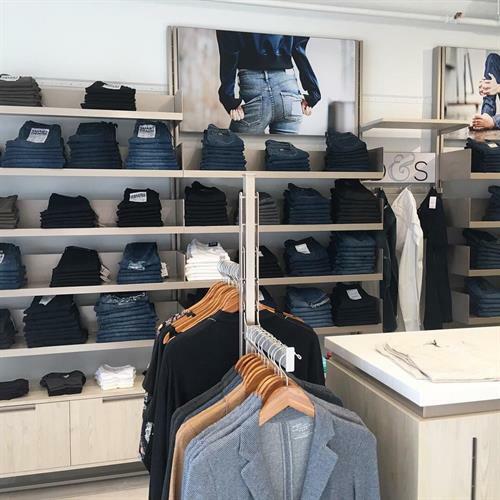 Denim and Soul boasts an impressive range of brands including, Joe’s Jeans, AG, J Brand, and DL1961 Jeans and many more.